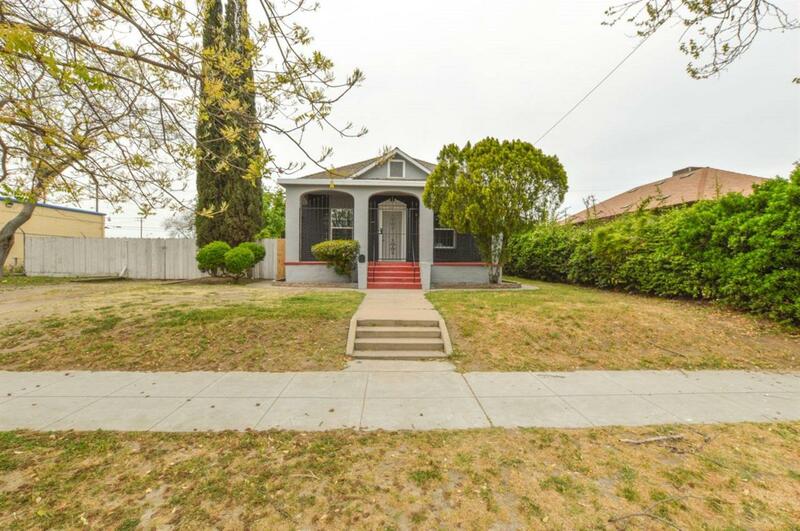 This charming Fresno bungalow has been renovated from top to bottom! 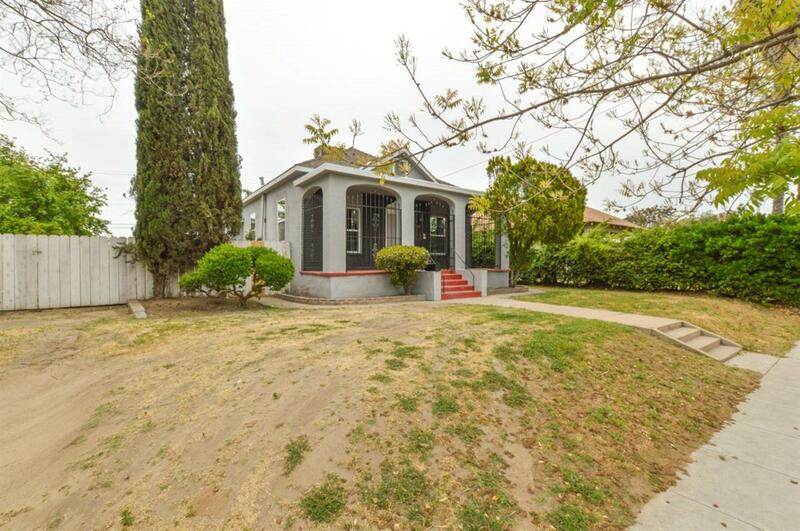 The exterior has been brought up to date with fresh paint, a new roof and new AC unit. 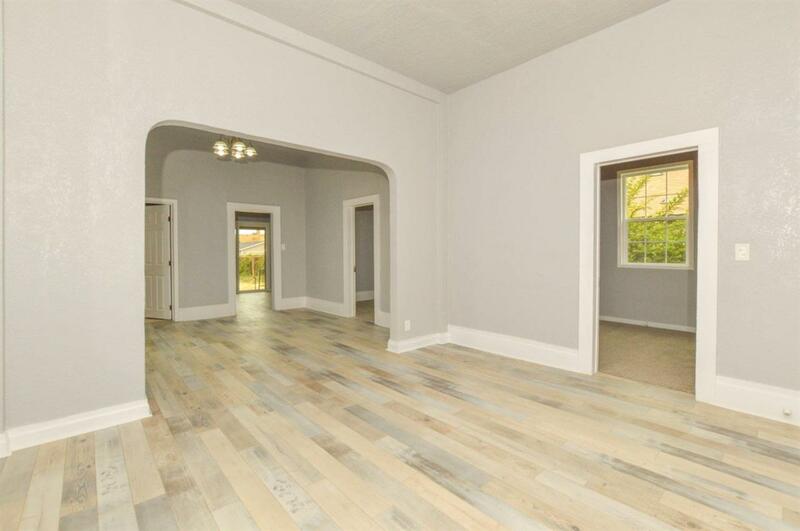 As you step inside you will be welcomed with modern finishes, including laminate flooring, custom cabinets and new granite countertops. The bedrooms have new carpet. 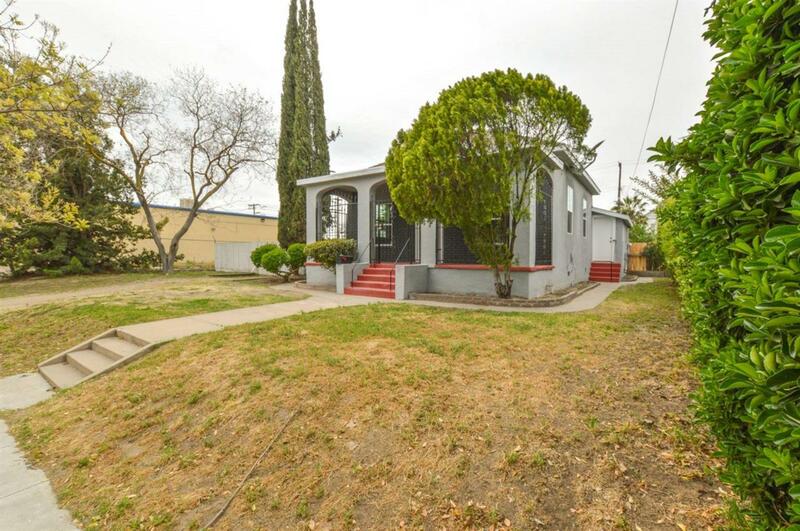 The home sits on a huge lot and is close to historic Tower district and downtown Fresno. Must see!